A view inside a room in the Cambridge apartment. To federal agents, the small room behind the kitchen in the apartment on Norfolk Street in Cambridge looked like a construction site — littered with wire cutters and hobby wire, duct tape and glue, and the gasket and a piece of a lid of a pressure cooker. Investigators suspected they had found the place where Dzhokhar and Tamerlan Tsarnaev had built the Boston Marathon bombs, and they sent the discovered items to a laboratory for testing. “The mindset was these tools could be used in the making of a device,” FBI special agent Christopher Derks, who oversaw the search of the three-bedroom apartment that had been the Tsarnaev family home, testified Wednesday in Dzhokhar Tsarnaev’s federal death penalty trial. As they approach the end of their case, prosecutors used Derks’s statements and the testimony of other witnesses to detail the origins of the bombs that killed three people and injured more than 260 at the Marathon finish line on April 15, 2013. Another bomb was detonated during a confrontation days later with police in Watertown. The bombs were built, prosecutors suggested, with the remote-control car transmitter that Tamerlan Tsarnaev bought online and pressure cookers he bought at Macy’s in Saugus; the bombs were carried in backpacks he purchased at a Target in Watertown. Next to the small room in the Cambridge apartment, according to testimony Wednesday, the brothers stored bags of BBs, and a jar of small nails. 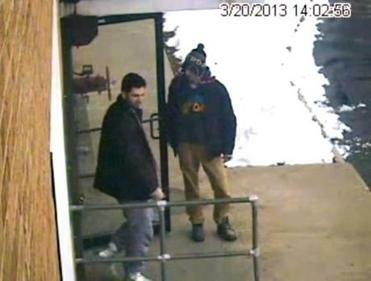 Prosecutors say the brothers used their skills to kill an MIT officer, and again in a gunfight with Watertown police. The testimony, though offered by prosecution witnesses, seemed to bolster the defense team’s argument that Tamerlan, 26, was the mastermind of the Marathon bombing and that Dzhokhar Tsarnaev was influenced by his radical older brother. Tamerlan Tsarnaev, 26, was killed during the confrontation with police in Watertown, after he was shot several times then run over by his younger brother who fled in a stolen SUV. Throughout testimony Wednesday, as prosecutors focused on the tools that were used to make the bombs, defense attorneys focused on Tamerlan. 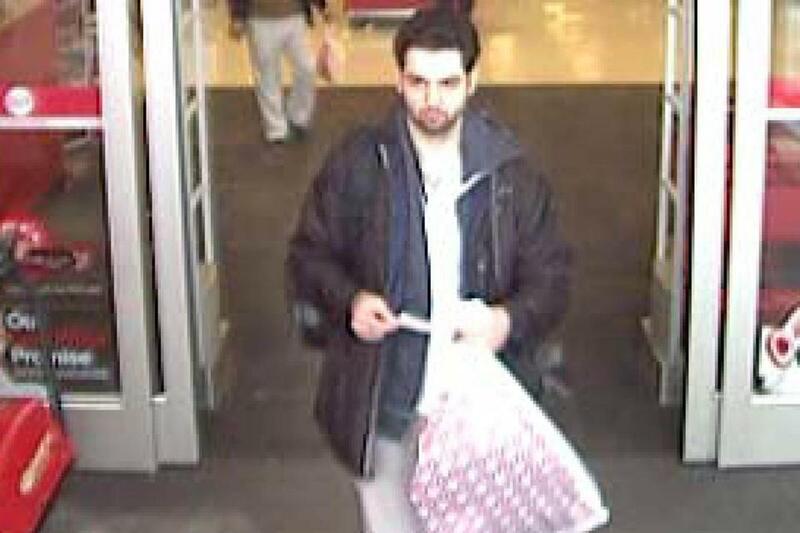 A video captured Tamerlan Tsarnaev leaving a Target store in Watertown. Derks, the FBI agent, told jurors that investigators found a list of suspicious materials in the apartment where Tamerlan lived with his wife and toddler daughter, including gun cleaning equipment, a BB gun, and BB gun targets placed throughout the house. BBs were “all over the floor,” Derks said. Investigators also found a soldering gun, glue, and bags of BBs. According to earlier testimony, the brothers glued BBs inside of pipes they fashioned into bombs, to act as shrapnel. Derks said investigators also found a computer which, according to earlier testimony, had a collection of pro-Islamist militant materials stored on the hard drive. And, he said, investigators found materials belonging to Dzhokhar Tsarnaev, including his certificate of US naturalization, which was on Sept. 11, 2012. 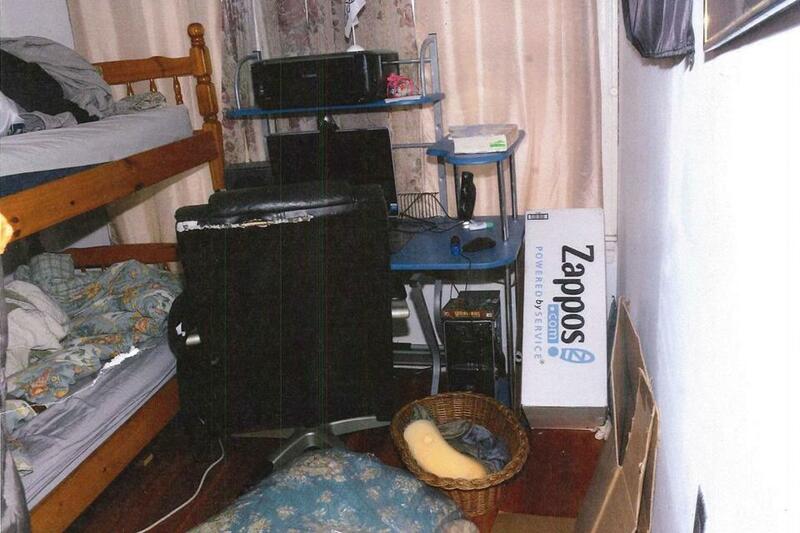 Defense attorneys sought to show, however, that their client did not live in the apartment. Defense attorneys also used testimony to argue that it was Tamerlan Tsarnaev who bought the materials used to make the bombs. His credit card was used in the Feb. 8, 2013, purchase of a remote control car, a transmitter, and battery for just over $175 from Nitro RCX, an online retailer. He used his e-mail address, Chechen_style@yahoo.com, when making the purchase. It was also Tamerlan Tsarnaev who was seen in surveillance photos leaving the Watertown Target the day before the Marathon bombing. His wallet contained a receipt for the purchase of two backpacks, one for $39.99, the second for $59.99. “There was just one person in the store. There’s not two people buying the backpacks, correct?” defense attorney Timothy Watkins asked FBI agent Christian Fierabend. “It’s an individual that closely resembles Tamerlan Tsarnaev,” he said. Fierabend, from the FBI’s violent crime squad in Boston, also said authorities traced at least two of the pressure cookers used to make the bombs to the Macy’s department store in Saugus. Fierabend told jurors that the brand of the pressure cookers used to make the bombs was Fagor Elite, sold exclusively at Macy’s stores. The two that were used at the Marathon finish line were six-quart size, and the one that exploded in Watertown was a four-quart cooker. Of the thousands of pressure cookers sold in the Northeast between August 2012 and April 2013, at least three of them were purchased at the Macy’s store at the Square One Mall in Saugus, according to Fierabend, including a six-quart and a four-quart cooker that were bought at 8:38 p.m. on Jan. 31, 2013. 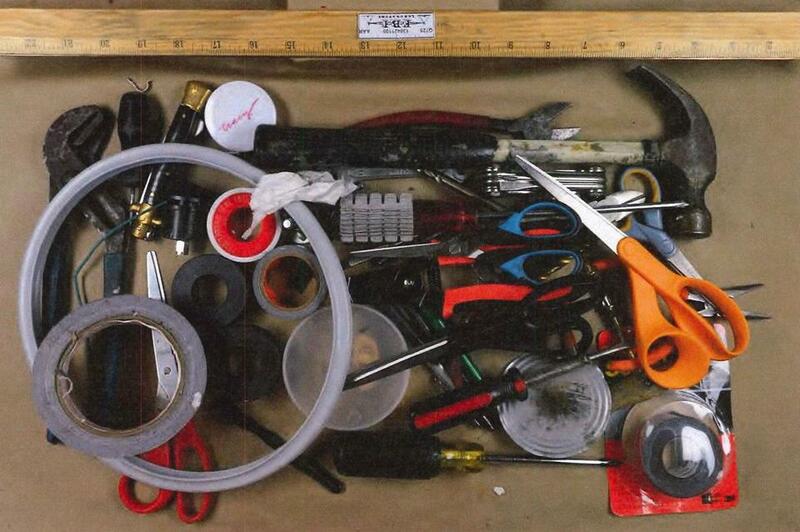 Evidence that was presented at the trial of Dzhokhar Tsarnaev included tools and pressure cooker parts from the Cambridge apartment. A portable GPS device that was found in a Mercedes the brothers stole had been mapped to that locationaround the same time of the January 31 purchase, though there was no evidence either of the brothers used the GPS at that time. The same GPS had been used to navigate to Walmart locations in New Hampshire on March 6, 2013. Authorities later found a note listing the addresses of those stores in Tamerlan’s wallet, and obtained receipts from the stores showing the purchase of boxes of BBs. About two weeks later, according to earlier testimony, the brothers were at a firing range in New Hampshire, where they spent an hour practicing with Glock handguns. And on Jan. 28, 2013, four months before the Marathon bombing, Dzhokhar Tsarnaev told the friend he was exploring his options for the future, including, “Highest level of Jannah,” an Islamic reference to holy paradise. “I got a plan I’ll tell yu later about it,” Tsarnaev wrote. globe.com. Follow him on Twitter @miltonvalencia.